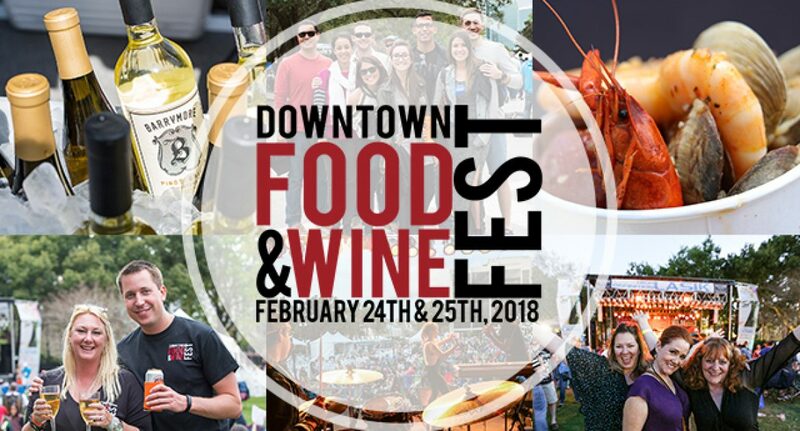 ORLANDO, Fla. (January 24, 2018) – The 10th Annual Downtown Food & Wine Fest is set for Saturday, February 24 and Sunday, February 25 for more than 30,000 anticipated foodies and wine lovers in attendance to experience unique local cuisine paired with wines from around the globe. Located in the heart of downtown Orlando at Lake Eola on Robinson Street, the two-day Fest features mouth-watering dishes from 30 of Orlando’s premier restaurants, 50 domestic and international wines and live entertainment. The Fest is produced by Entercom Orlando (formerly CBS Radio Orlando) in partnership with the Central Florida Chapter of the Florida Restaurant & Lodging Association. A portion of the proceeds benefit UCF Foundation, Inc. and Valencia Foundation. Admission is $18 per person, per day with advance online purchase. Admission at the door is $20 per person, per day. For all-weekend Fest fans, a two-day ticket is available for $30 per person with advance online purchase. 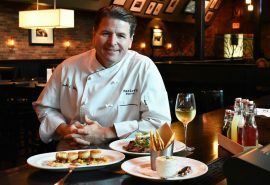 Top restaurants are scheduled to present culinary tastings to complete in the Golden Fork Awards as honored by a panel of Orlando elected officials, food writers and reporters and local celebrities. On November 17, Entercom announced that it completed its merger with CBS Radio Inc. to create a leading American media and entertainment company and one of the top two radio broadcasters in the country. Entercom is the nation’s unrivaled leader in news and sports radio. With a nationwide footprint of 235 stations, Entercom will engage over 100 million people weekly with a premier collection of highly-rated, award-winning radio stations, digital platforms and live events. FRLA is Florida’s premier non-profit hospitality industry trade association. Our mission is to ‘Protect, Educate and Promote’ Florida’s $111.7 billion hospitality industry which represents 1.4 million employees – making it the state’s number one industry. 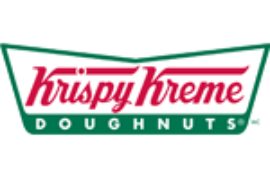 We offer regulatory compliance and food safety training needs (RCS Training and SafeStaff®); industry developed career-building high school programs (FRLAEF); sponsor the only event in Florida exclusively serving the restaurant and foodservice industry (FR&L Show, September 6-8, 2018 in Orlando); and we safeguard the needs of the hospitality industry by providing legislative advocacy. We represent and serve more than 10,000 independent and household name members, suppliers, and theme parks. For more information, go to www.FRLA.org and find us on Twitter @FRLAnews, Facebook and YouTube.